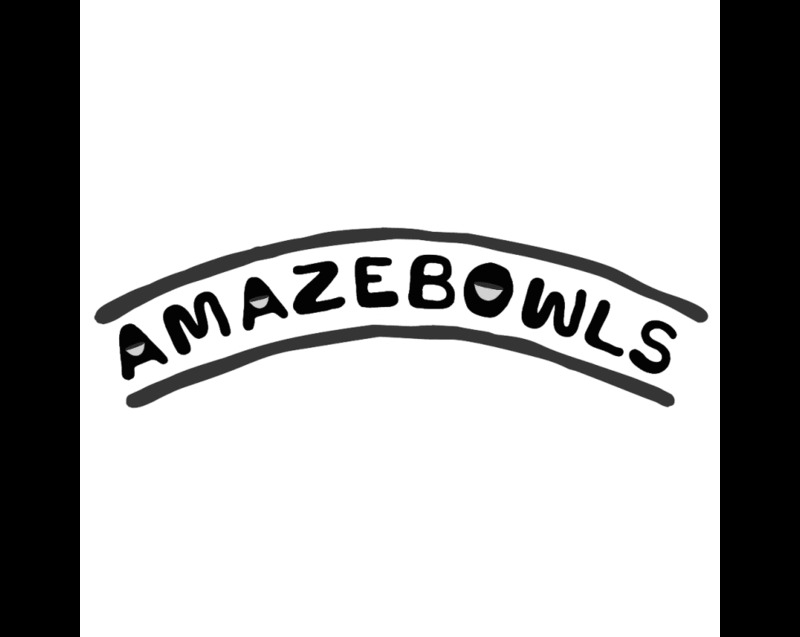 Amazebowls started with a simple idea: fruit should be joyful for everyone. We want to make the perfect bowl and for that, we needed the perfect base. From the get-go, we were obsessed with texture. It had to be thick, yet dairy-free. So we tested. And tested. And tested. Until we had it.